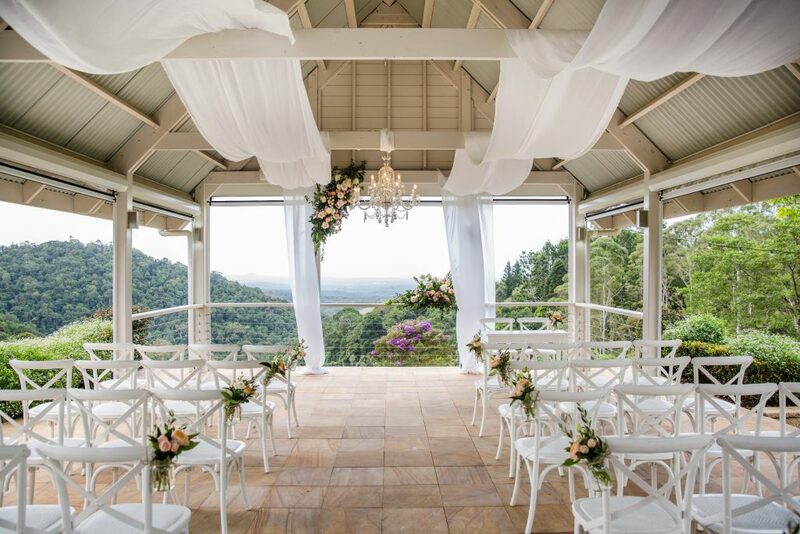 Grande Weddings taking in all the magic of Maleny Manor Private Estate, Australia’s most awarded ceremony venue. 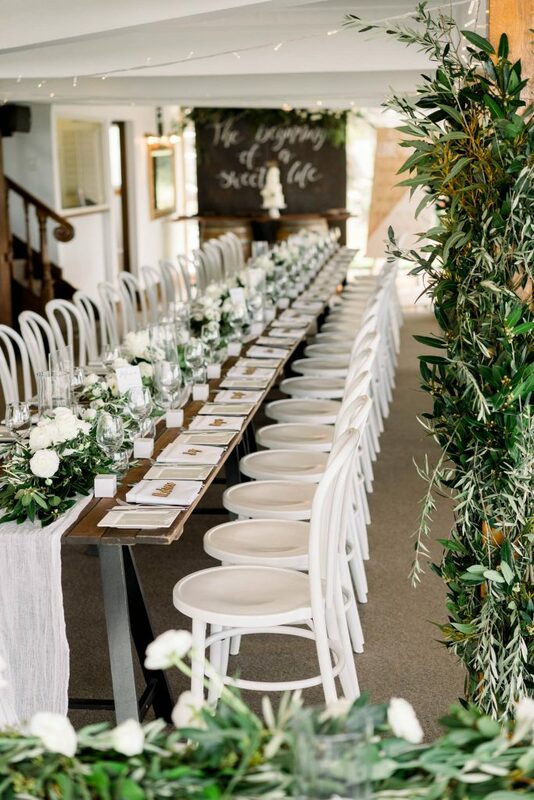 every wedding with as much love and care as we possibly can in a sophisticate, relaxed Maleny Style. 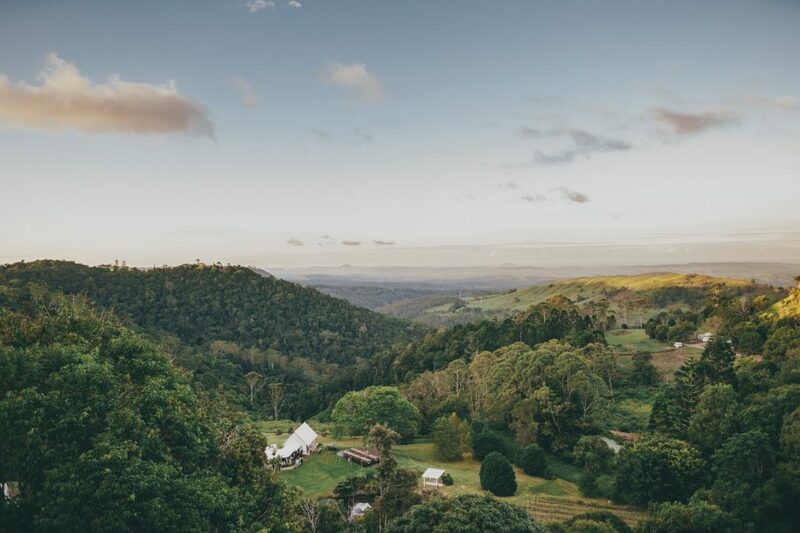 offering stunning hinterland and ocean views from Noosa to Coolum on the Sunshine Coast, Queensland, Australia. 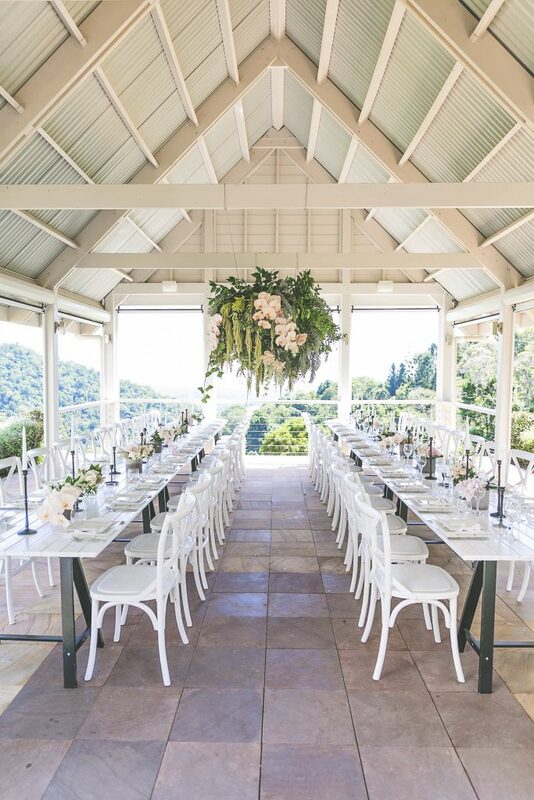 An elegant outdoor pavilion on the edge of the valley with breathtaking views, a sense of calm and tranquility, for wedding ceremonies, cocktails and canapés, an outdoor room or stunning intimate dining. 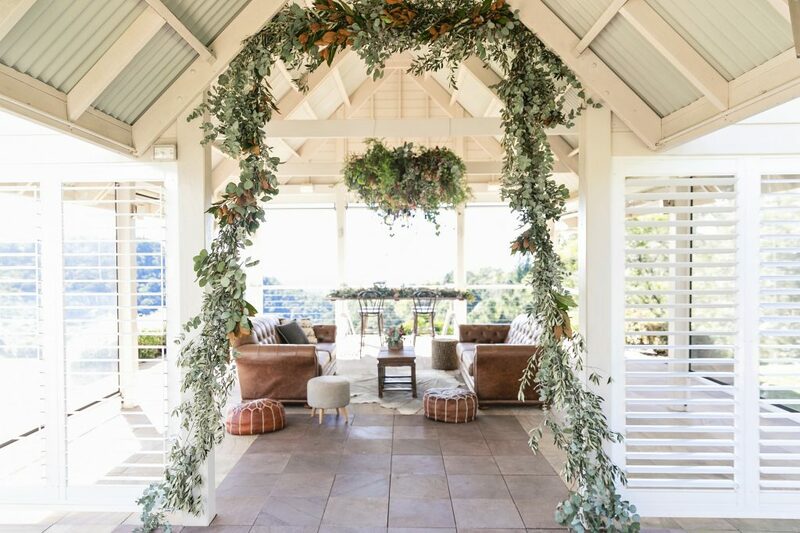 Built in a fresh open air Queensland style but also fully screened from the elements, with a connecting arbour walkway creating an all weather grand entrance from the Manor House. 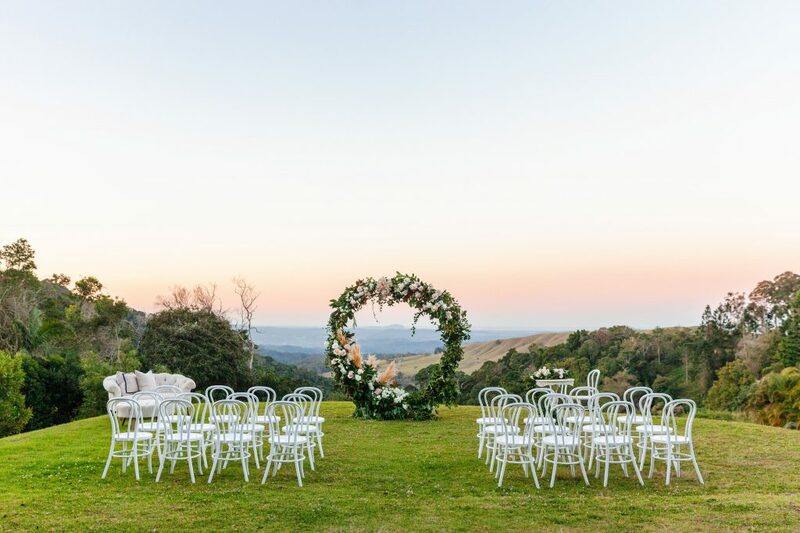 A private rolling estate ringed by remnant rainforest, two vineyard locations, croquet and ceremony lawns, feature lake and ancient sprawling wedding tree provide the perfect setting for the ultimate private garden party. For your guests to stroll, play and take in all the elements making for a great day of lounging, lawn games or festivale tipi indulgence. Beautiful by day or into the evening. elegant cornice finishes, fireplace, central atrium with enormous Oregon beams and warm timber staircases the room offers itself as the perfect reception room all year round. 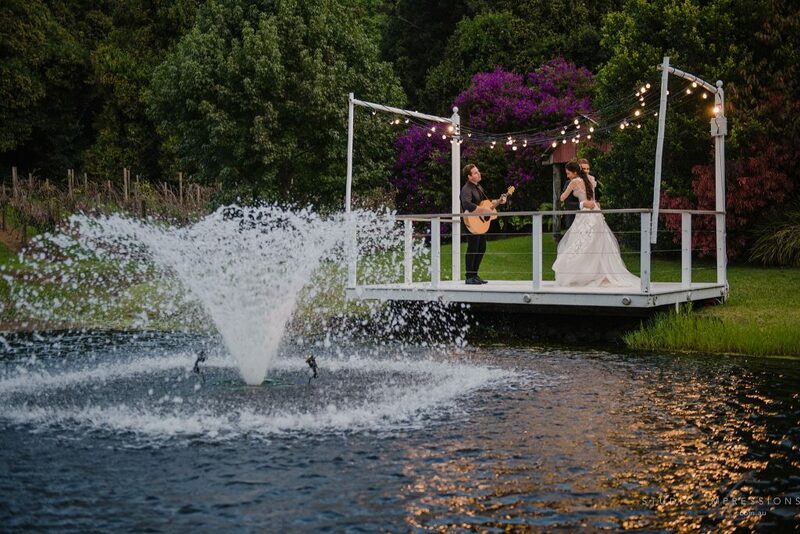 Opening to the lawns and covered walkways it is the perfect secluded country estate to “Feel at Home” and celebrate with those you love. Accommodating 120 guests for formal dining and dancing. after the formalities or you may choose a more relaxed style utilising indoors and out to it’s full advantage. with years of experience in floral design. 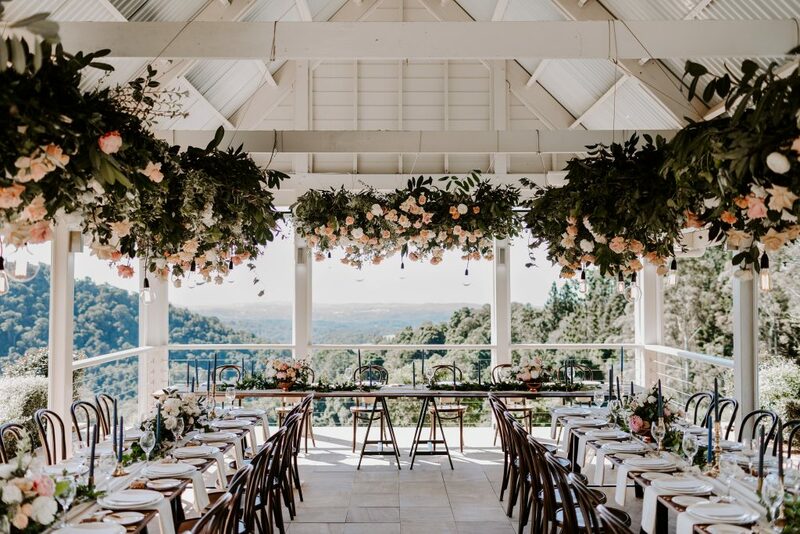 Specialising in weddings — actually that is all they do — the Mondo Floral Design team are focused on weddings and get super excited about creating luscious floral concepts for your special day! 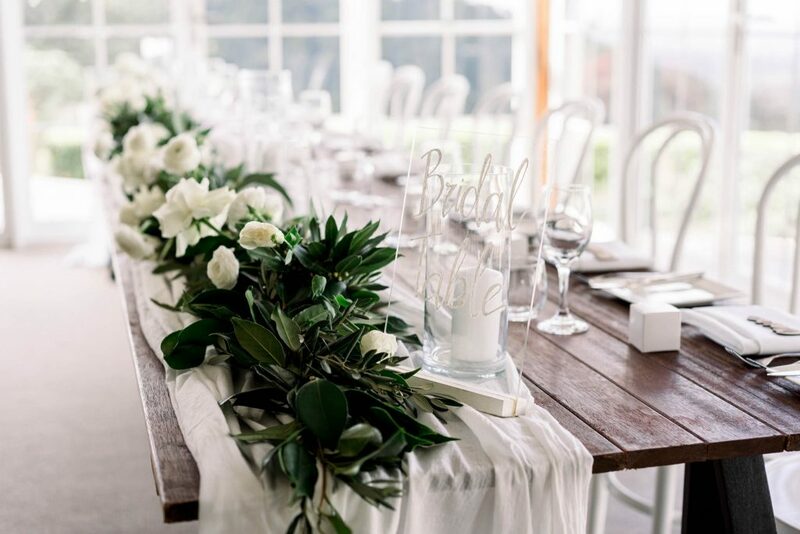 Lovebird Weddings is a boutique wedding planning & styling agency. 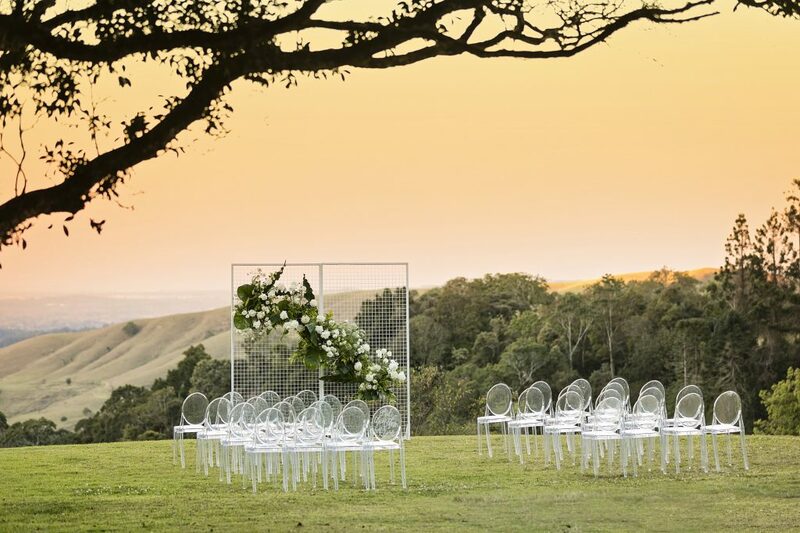 weddings using our stunning collection of bespoke furniture and decor. 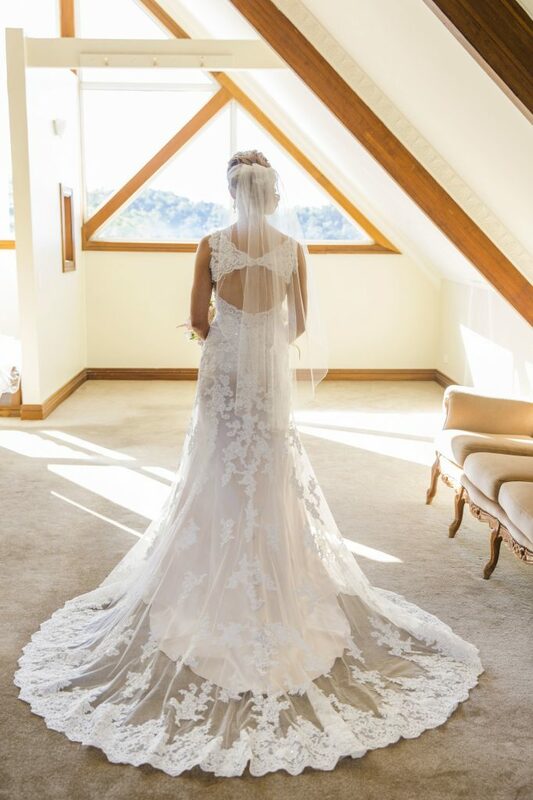 Move in and start your wedding preparations from 11am on the day of your wedding in our bridal preparation loft with antique wedding props and plentiful natural light and space or our custom air-conditioned beauty salon. 6 individual suites with antique furnishings, ensuites and balcony’s to house your nearest and dearest after your perfect wedding day. 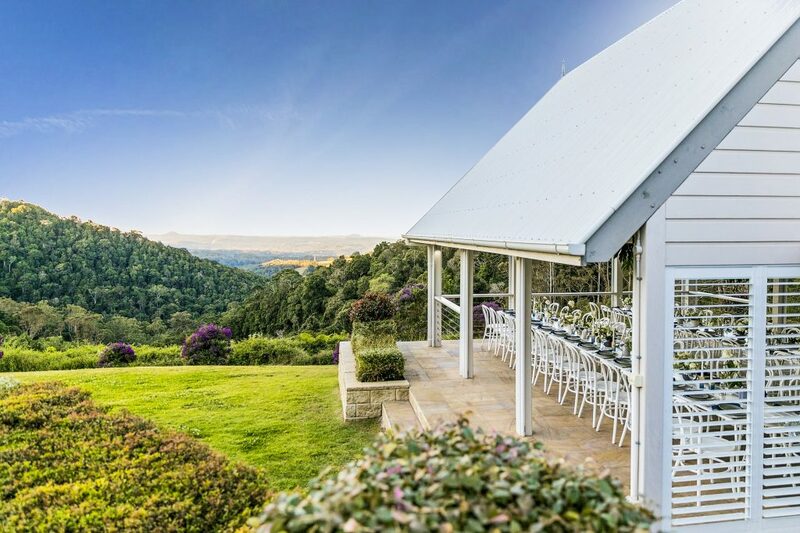 The six rooms allows up to 14 of you stay and enjoy the complete wedding experience and then taking in a hearty country breakfast before departing the next morning at 10am. 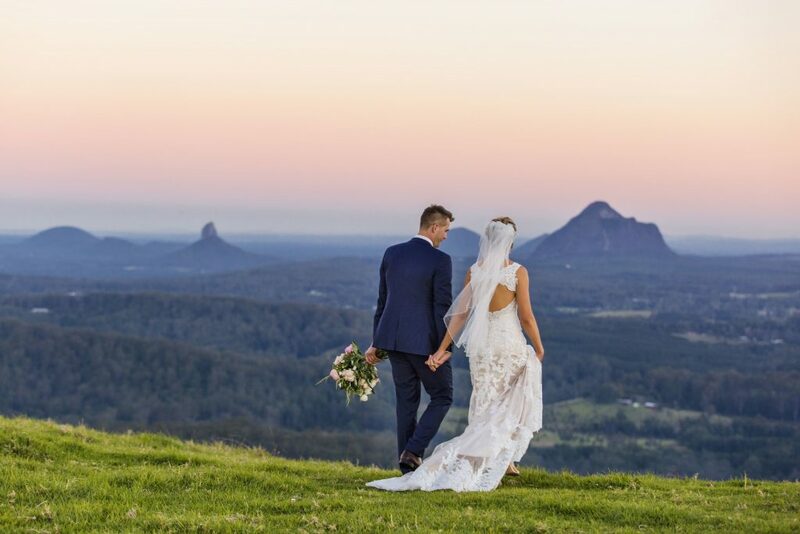 international clients from around the globe as well as our local Australian families with all the normal wedding day hopes, dreams and fears. 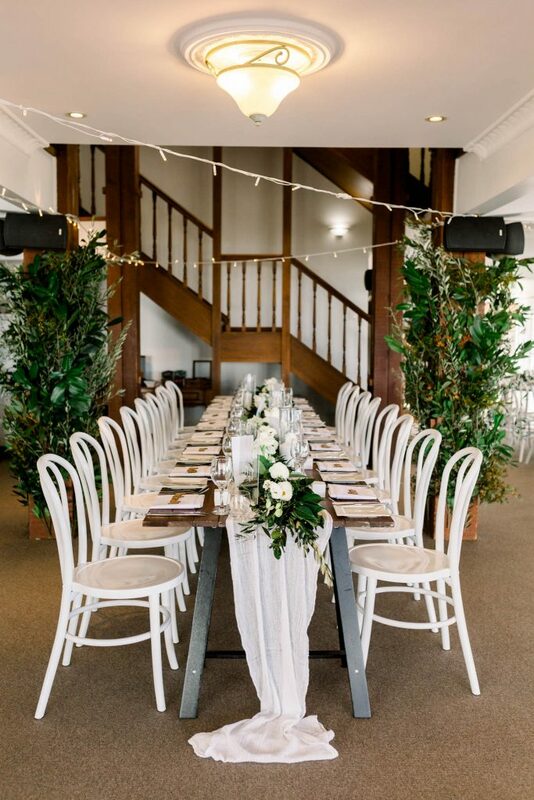 Being part confidant, councillor, planner, chef and best friend… come and meet the dream team for your Grande Wedding Events.